Well Red Nose Day is actually on May 26th but I am doing my part and so is Jack David! That is in our state! Each community, each town, each city, each county, each state, each country; they all have poverty and we are helping to fight the poverty in our state! 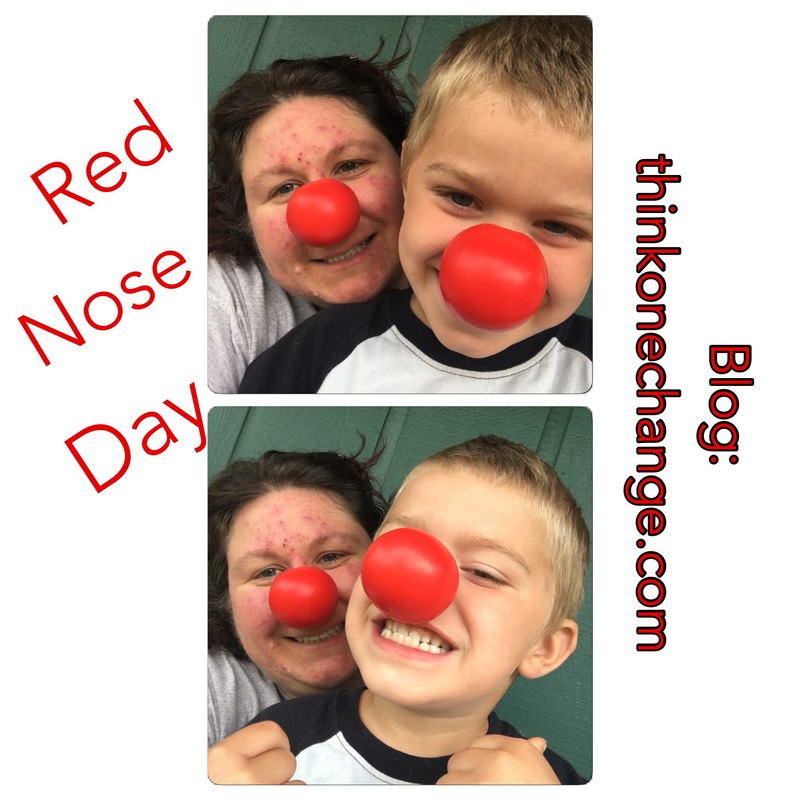 We would love to see your Red Nose Day support as well!